Save, Spend and Access your money. 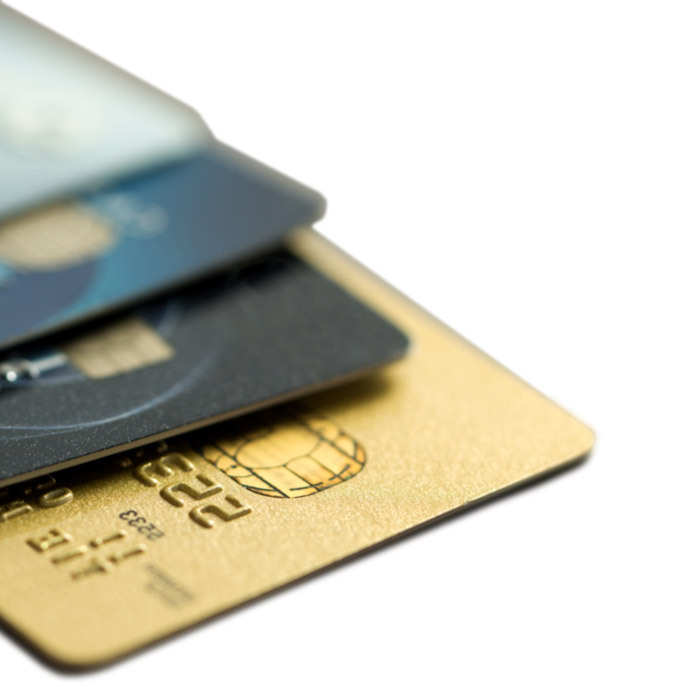 Everyday access to your accounts for everyday spending, EFTPOS & ATM* transactions across NZ. The AccessDebit Mastercard® is the ultimate in convenience – it works just like an EFTPOS card, using money from your everyday account, but you can also use it in places you would normally need a credit card like online, over the phone or overseas. In fact, you can use your AccessDebit Mastercard at over 34 million retailers, and over 1.9 million ATMs, in over 210 countries, making it the only card you’ll ever need, at home or abroad. Your AccessDebit Mastercard comes with the added feature of Mastercard contactless which means at participating merchants you can now buy everyday items like newspapers, coffees and sandwiches without worrying about carrying cash. Simply tap your AccessDebit Mastercard against the contactless terminal at participating merchants to make a secure payment for purchases of up to $80 – no need to enter a PIN or sign! 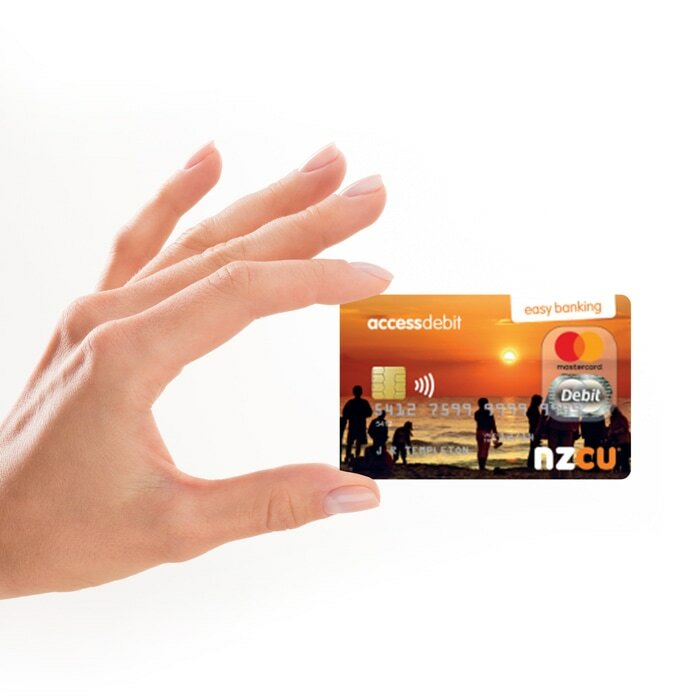 With an Accesscard you will have instant access to your money 24/7 anywhere in New Zealand so you can purchase goods and withdraw cash through ATM or EFTPOS at your convenience. 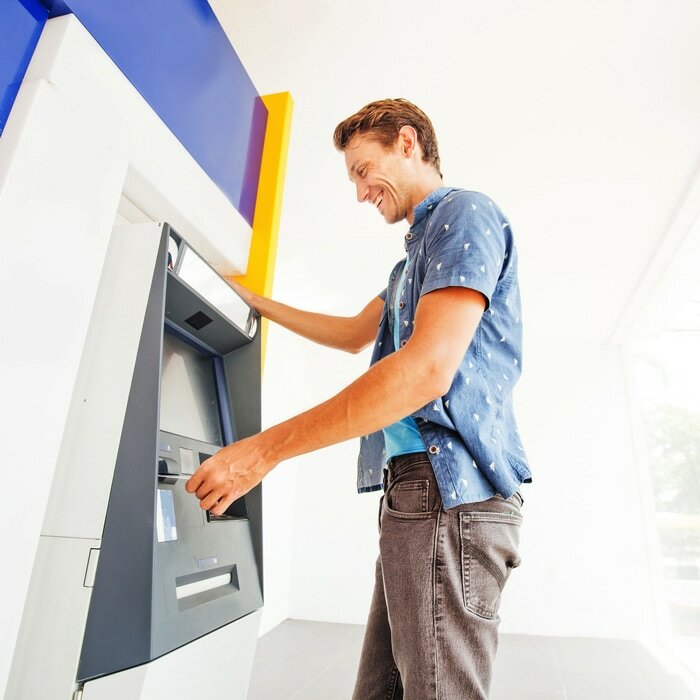 Withdraw cash through EFTPOS or ATMs in New Zealand (but not overseas). NZCU comes with all the online banking features you’d expect from a bank. Carry out your banking transactions from the comfort of your home. We call it AccessWeb and it’s a safe and convenient way to do your banking on the internet. Manage your money on the go with AccessMobile. AccessMobile lets you manage your accounts on the go 24/7. As long as you’ve got internet access and a compatible smartphone or tablet, our easy to use, secure mobile banking app will help you keep track of your money anywhere, anytime! 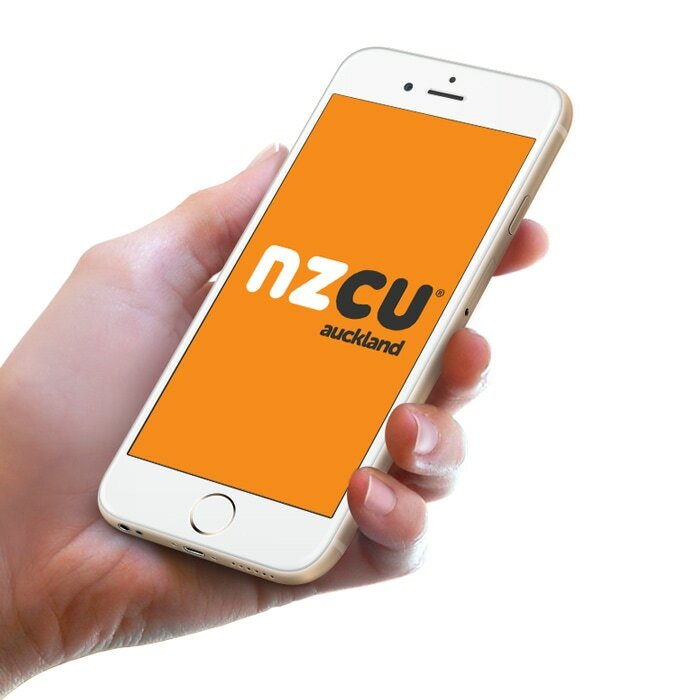 Download the ‘NZCU Auckland’ app from Google Play or Apple App Store. Choose to set a simple 4-digit PIN for future access or continue to use your internet banking access number and password. Then start managing your accounts on the go! You will need to be registered for NZCU Auckland Internet Banking to use the AccessMobile App. To register for NZCU Auckland Internet Banking, please phone us on 09 579 1026. With phone banking you can access and manage your accounts 24/7 from anywhere in the world. Obtain balances and transaction details, and transfer funds easily over your phone. You are protected against unauthorised access with your personal Access Code.